Wall kit 83154 HWD: 159 x 159 x 15mm. Adjustable overrun timer 1-30 minutes. 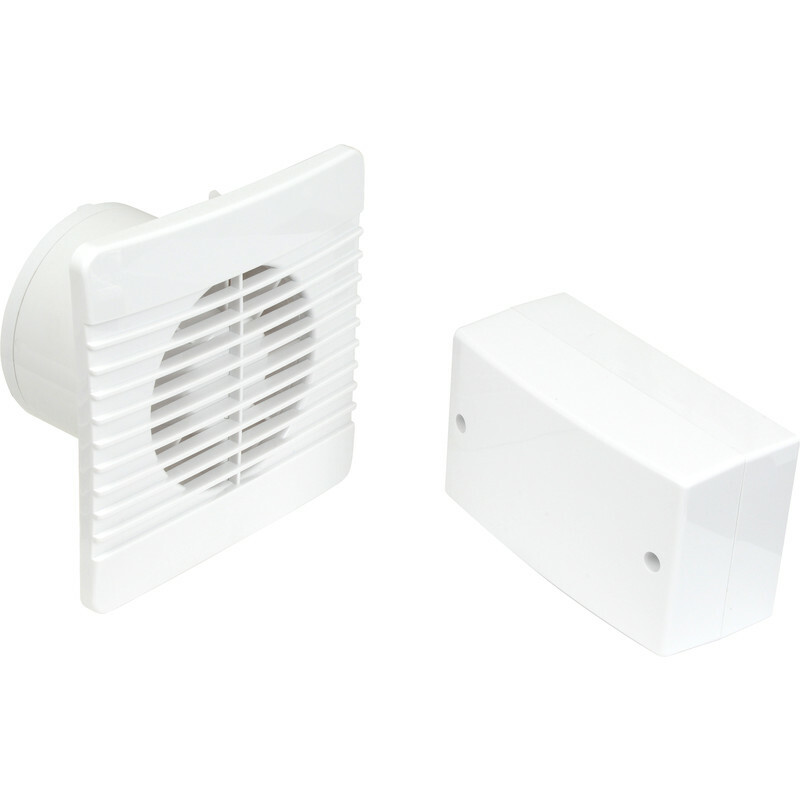 Airvent 100mm SELV 12V Low Profile Extractor Fan Timer is rated 4.6 out of 5 by 17.